Whether he deserves to be described as a "terrorist" or "child soldier," Omar Khadr is a Canadian with rights — a fact that will cost the Canadian government. When word of the government's multimillion-dollar settlement with Omar Khadr was first reported Monday night, Jason Kenney, the former defence minister, was quick to condemn. 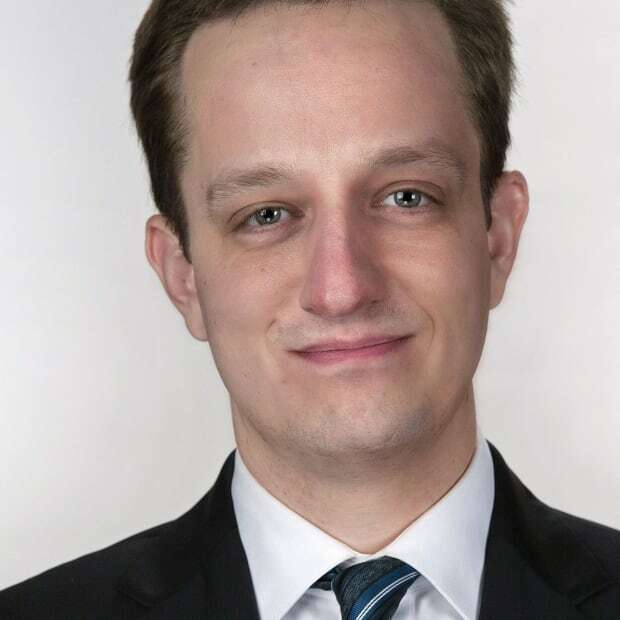 "This confessed terrorist should be in prison paying for his crimes, not profiting from them at the expense of Canadian taxpayers," Kenney tweeted. That much is consistent with a Conservative government that resisted repatriating Khadr, opposed his release on bail and might still be fighting Khadr's lawsuit if it were still in office. Whatever Khadr did or did not do as a teenager on a battlefield in Afghanistan in July 2002, whether he deserves to be described as a "terrorist" or a "child soldier," he was and is a Canadian citizen with rights. And, as determined by no less than the Supreme Court of Canada, the Canadian government was complicit in the violation of those rights. It is for that reason, presumably, that the Canadian government is now preparing to apologize and pay him $10.5 million, according to reports confirmed by CBC News. Conservatives are now in high dudgeon. But they should be familiar with both the 2010 ruling and a related judgment by the Supreme Court in 2008 that dealt with Khadr's access to documents. Conservatives should also be aware of their own precedent for such compensation: it was Stephen Harper's government that agreed to pay $10 million to Maher Arar in 2007, acknowledging the Canadian government's actions may have led to his torture by Syrian officials in 2002. Three months ago, the Liberal government agreed to compensate Abdullah Almalki, Ahmad Abou-Elmaati and Muayyed Nureddin after an inquiry found the actions of Canadian law enforcement officials had indirectly led to their torture in Syria and Egypt between 2001 and 2004. Of course, there is no argument now that any of those men are guilty of anything. Khadr, on the other hand, pleaded guilty in 2010 to murder in the death of American Sgt. Christopher Speer, as well as attempted murder, conspiracy, providing material support to terrorists and spying. The military prison at Guantanamo Bay and its associated proceedings have always been an extralegal concern and stand now as a symbol of George W. Bush's war on terror (ISIS has taken to dressing its captives in orange jumpsuits reminiscent of those worn by Guantanamo detainees). 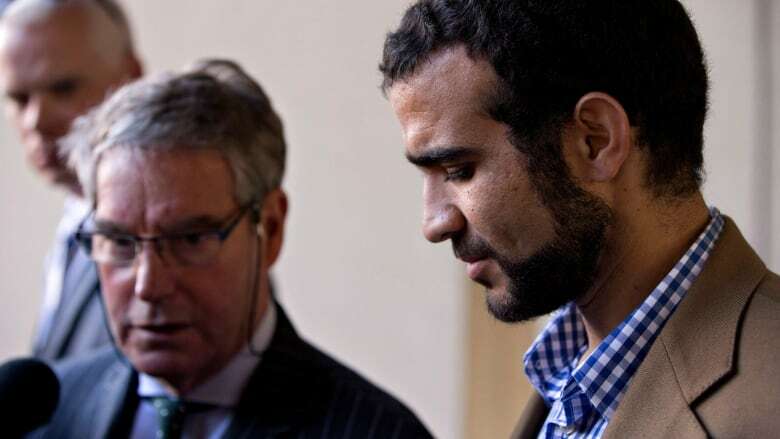 Khadr has argued that his guilty plea was the compelled result of a "hopeless choice." He saw it as his only chance to one day return to Canada. But regardless of how one judges the evidence against him — indeed, even if one is convinced Khadr is guilty — there seems no dispute that he was mistreated. "As held by this Court in Khadr 2008, Canada's participation in the illegal process in place at Guantanamo Bay clearly violated Canada's binding international obligations," the Supreme Court wrote in 2010, noting that Khadr had been denied access to counsel and was unable to challenge the legality of his detention. Khadr has alleged he was tortured on several occasions, and the Supreme Court actually addressed one of them. For three weeks ahead of an interview with a Foreign Affairs official in 2004, Khadr was subjected to the "frequent flyer program," a method of sleep deprivation in which Khadr was moved to a different cell every three hours. The court said the Canadian official knew about this before conducting the interview. Sleep deprivation is widely viewed as a form of torture. Indeed, members of the Canadian Forces are prohibited from using sleep deprivation as a tactic of interrogation. When Khadr re-launched his lawsuit against the Canadian government in 2014, he sought $20 million in damages. His lawyers alleged a half-dozen sections of the Charter of Rights had been violated. If Stephen Harper were still prime minister, it's possible the federal government would continue fighting the suit. In light of the Supreme Court's ruling in 2010, the government might well have eventually lost, potentially resulting in a payout of more than $10 million (not to mention years of legal fees). In that case, of course, the outrage would have been directed at the courts. But the issue would be the same. Ultimately, Khadr's case is another part of the story about how Western nations have grappled with the threat of terrorism following the Sept. 11 attacks. So often that story has been about how far political leaders and the public are willing to go to meet the apparent threat: which rights can be set aside and under what conditions. Different people draw the line in different places. Omar Khadr stands as a reminder that the unjust treatment of a person — any person — can prove very costly.